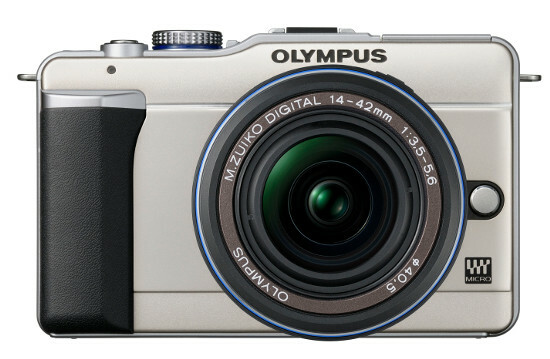 Olympus has hit a home run with the introduction of their latest Digital PEN, the E-PL1. Not only does it offer all of the features we love about this line, but they added the much needed built-in flash and lowered the price to only $599US! Read more in our Full Conclusion. 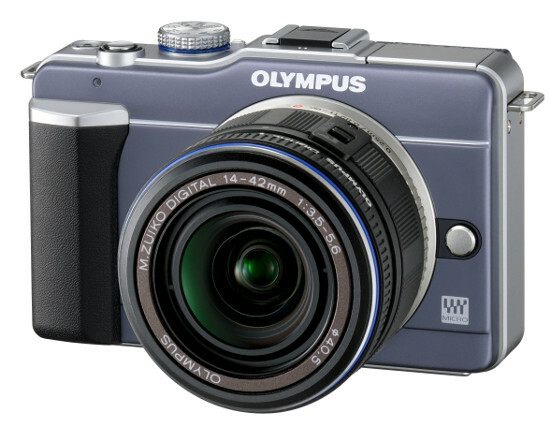 Welcome a new member to the Olympus Digital PEN series, the E-PL1. Like its siblings, the E-PL1 still has a more retro look to it, but with an added hint of modern flair. With additions like a meatier hand grip, built-in pop-up flash unit and a more compact all aluminium body, the E-PL1 shows its differences. Another big difference is the price tag. 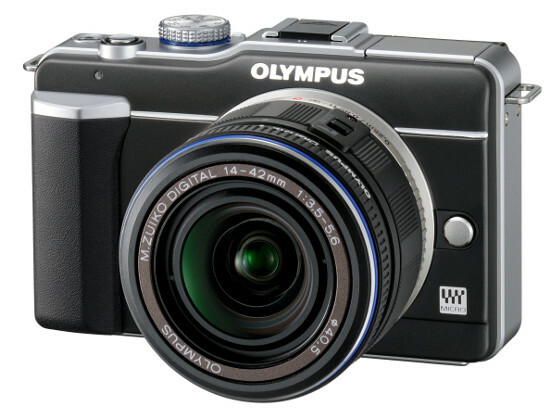 With a MSRP of $599.99, it's $200.00 cheaper than E-P1, and $500.00 cheaper than its big brother E-P2. For the money you get the same resolution (12.3 megapixels), the same movie size (720p @ 30fps), along with many of the other features found on the E-P1/E-P2. What do you not get for the money? 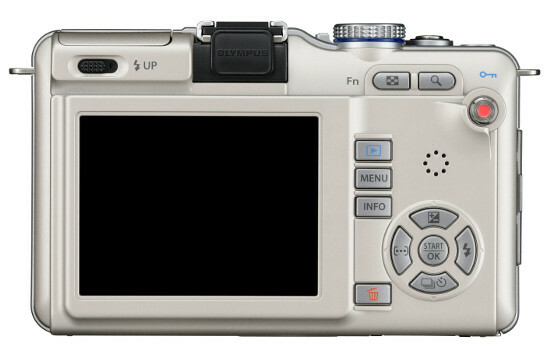 Well, about all we see is a smaller LCD, monaural sound, six art filters instead of 8 (E-P2), no included VF-2 electronic viewfinder, and the aluminium body as opposed to the full metal/stainless bodies of its predecessors. The E-PL1 will be available in March, 2010 with an MSRP of US$599.99 in your choice of Black, Champagne Gold and Slate Blue body colors.